Roofs are ubiquitous with houses. Over the course of history, roofing structures have made it possible to protect dwellings from external elements and prolong their lifespan. 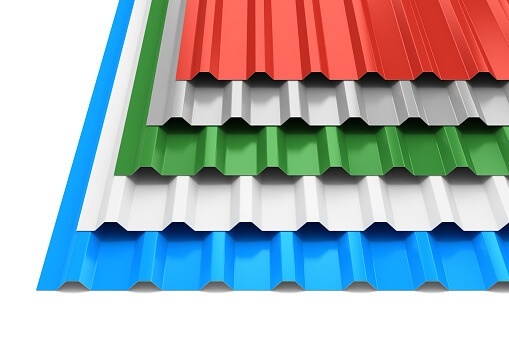 Since its conception, roofing materials and the construction have taken on many forms. People have tried to continuously find ways to advance the systems available to offer homeowners superior choices regarding the product. 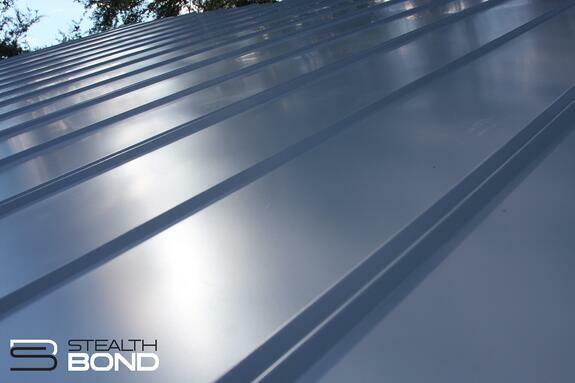 When you're installing a metal roof, you want a high-performance material that is durable. After all, the roof serves the purpose of protecting everything inside the structure: people, foundation, wiring. 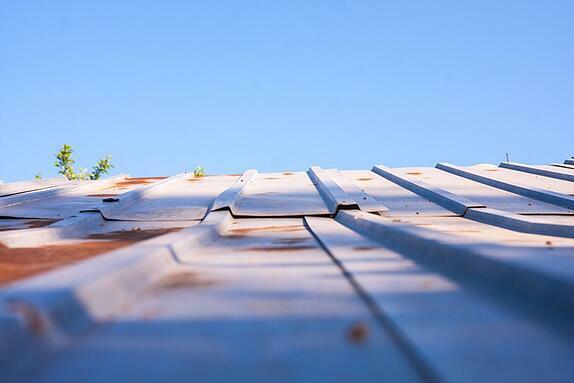 In addition to quality, a roof should be attractive, complementary. Buying a new home is a costly investment and should be considered with care. Potential buyers often concern themselves with the aesthetic and living space offered by the house. While moving into a beautifully renovated home is ideal, it won't matter very much if the roof has leaks and causing unnecessary water damage. 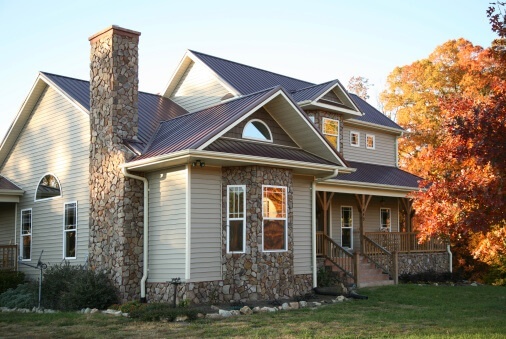 For many homeowners, installing a new metal roof is a huge home improvement investment and it may even mark the first step of a much larger, full-scale exterior renovation. Whether you’re redesigning from the top down or simply putting on a new roof, finding the right color for your home can be both exciting and exhausting. When you’re thinking about replacing your roof, it’s especially important to find a highly qualified and trustworthy roofing contractor who you can rely on to protect the structural integrity and the contents of your home from Mother Nature’s whims. Whether you’re looking for someone who can quickly repair your roof after sustaining storm damage or you’ve read the writing on the ceiling and have decided that it’s time for a new roof, it’s worth taking the time do so some due diligence. 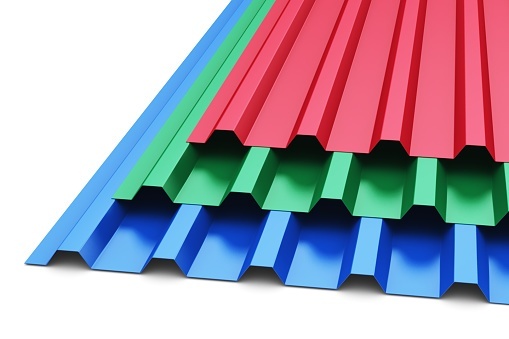 Stealthbond® Celebrates National Roofing Week! Knowledge is power. Don’t wait until water spots start appearing on your ceiling and paint begins to bubble. 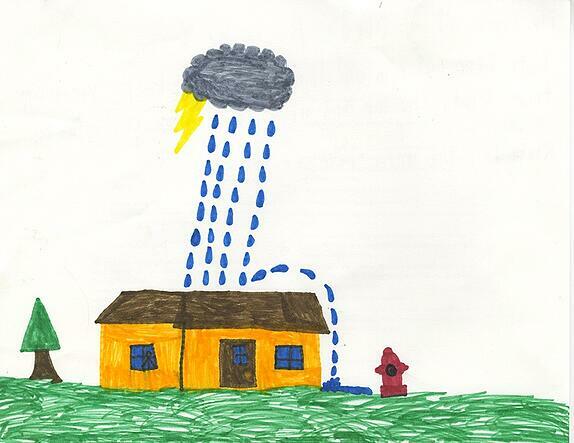 Know when it’s time to replace your roof before it starts leaking by heeding these signs.